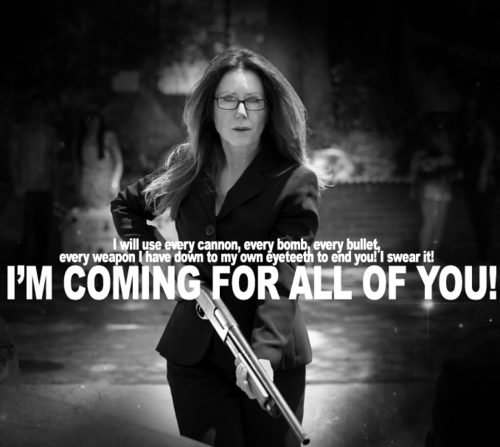 -The Closer/BSG-. . Wallpaper and background images in the The Closer club tagged: battlestar galactica the closer mary mcdonnell sharon raydor. This The Closer fan art might contain concierto.